Happy New Year!! 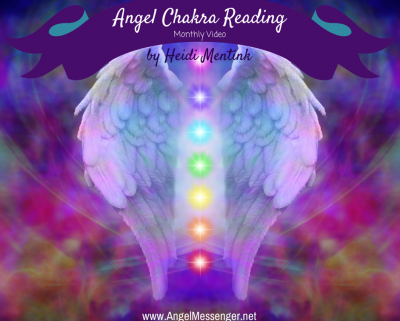 These Angel Chakra videos are posted once a month when the moon goes into its waning phase- as this is a great time for personal releasing. The 7 main chakras are: Root, Sacral, Solar Plexus, Heart, Throat, Third Eye & Crown. 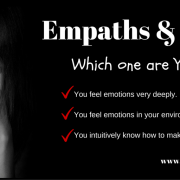 If we hold on to emotions that affects our energy for a long, extended period of time, our chakras can become unbalanced, creating imbalance in our energy field. 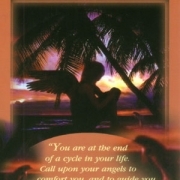 The angel cards then offer guidance to help balance the energy more harmoniously. 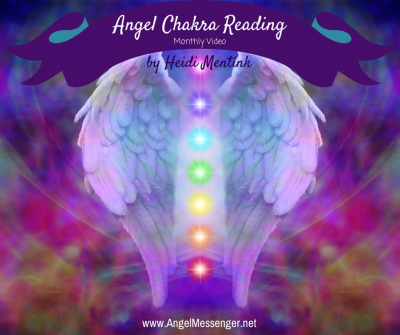 January’s reading highlight’s the Archangel Oracle Cards by Doreen Virtue. The cards and gemstones are placed in random order, that way your reading becomes more personalized by using your intuition. 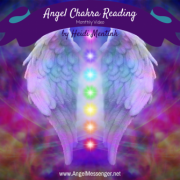 Heidi is a published author and wonderful Angel card reader who has trained with numerous spiritual teachers from all over the world - including Doreen Virtue and the Boulder Psychic Institute. She was one of our original Tested and Trusted Angel Messenger Practitioners and has been a contributing author here at Angel Messenger. 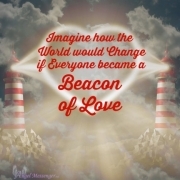 -> Watch Heidi's Free Mile High Meditation Video Series! 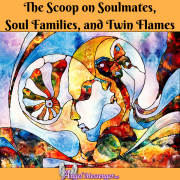 -> Check out Heidi's books on Amazon!